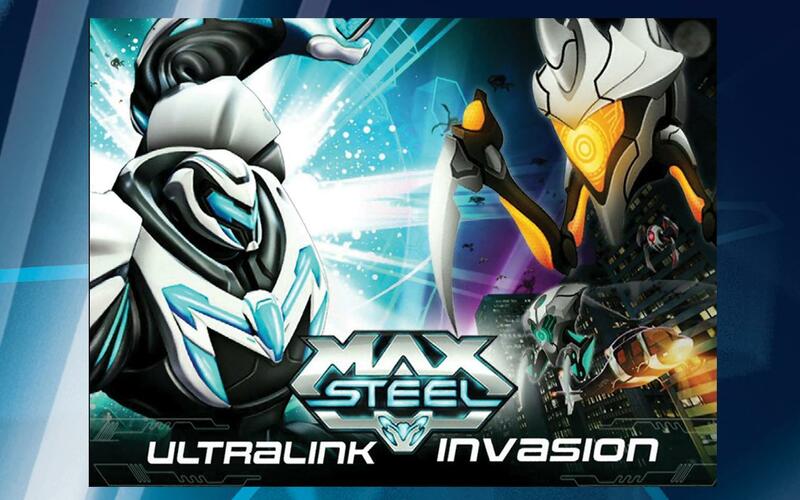 With season 2 of the popular Max Steel series landing on a TV near you, Mattel has made available all the action on your Android device as well. You will be engaging with your teenage superhero this time to take on the Ultralink Invasion. Interestingly, the game makes use of your device’s camera to take the battles with the Ultralinks right into the environment where you are playing the game. 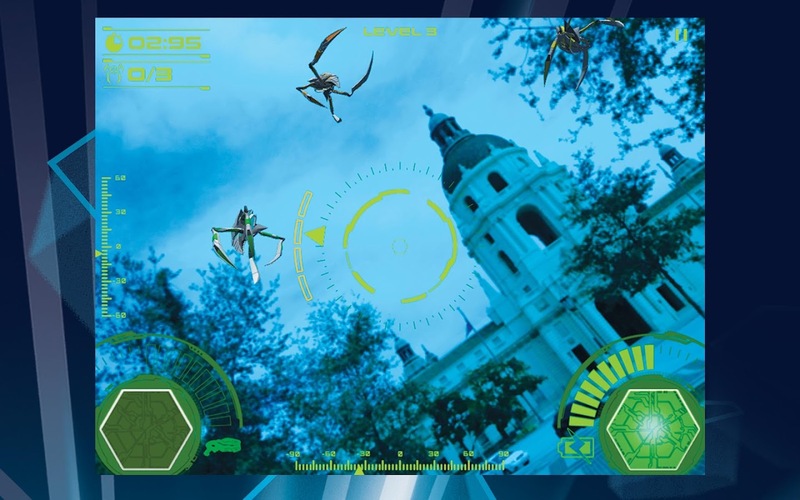 Augmented reality on your mobile device is pretty cool. Anyway, in the game you enter the Turbo Trap mode where you make use of Max’s Turbo Lash to capture different types of Ultralinks. Each Ultralink comes with a different color and with certain abilities. 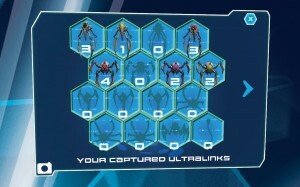 You can twist and turn your device to trap the Ultralinks within the green circle and laser stun them into submission. You’ve got to do that within a limited time frame though. Shaking your device will be your defense from the attacks of the Ultralinks. The captured Ultralinks will then be deposited in a Containment zone at N-Tek. As you become more proficient in your skills, you will earn badges and turbo upgrades which will help you take on the tougher ones in the latter stages of the game. If you love the series, there’s a nice little section called Episode quiz where you can test your knowledge on all things Max Steel. Max Steel Ultralink Invasion is available on Google Play for free. Do check it out if you’re a fan.